Ideal for those about to start their social media strategies, this workshop will cover the various social media platforms and their targeted users, the importance of handles and hashtags, ways to post and schedule to social media, and many other best practices. RSVP: Free to attend – registration required to secure a spot. Limited space available. 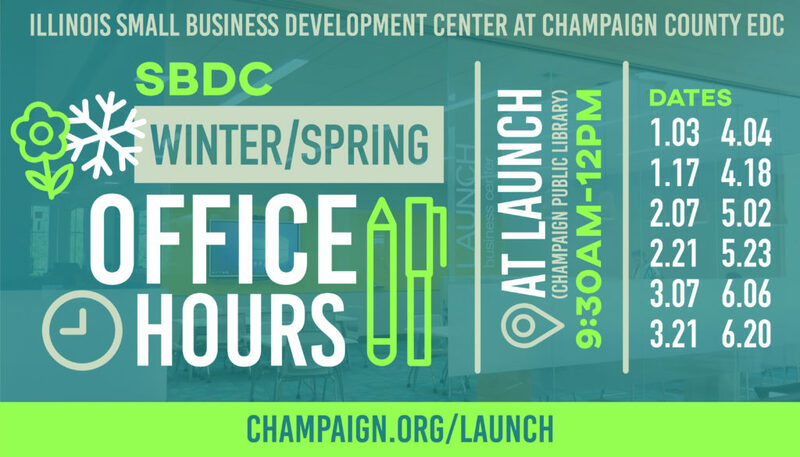 RSVP below, email info@cusbdc.org, or call 217-378-8535. All materials will be provided. If applicable, please add names of others joining you.